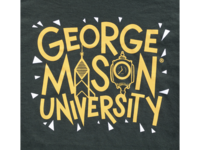 George Mason University Shirt Design — A limited edition design for George Mason University. Nate — A digital portrait painting. Isabella — A live digital portrait illustration. Calendar Illustration: August — Calendar illustration for the month of August. 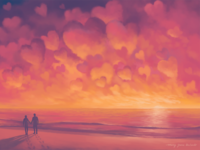 Calendar Illustration: July — Calendar illustration for the month of July. 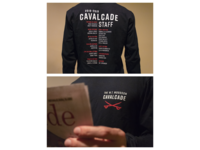 Woodson Cavalcade Staff Shirt — T-shirt design for the W.T. Woodson High School newspaper staff.